Accsone’s Crusher-X version 6 has had it’s first public demonstration at Superbooth, bravely being software in the face of all that hardware. And now I can bring you all the details. They are upping the uniqueness, bringing in more innovations to diffuse and confuse the grain content. 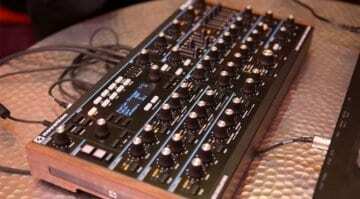 It’s both a granular synthesizer and an effects processor and so brings the noise to both the sound designer and the performer. It’s a multi-dimensional beast. This is all about distilling and transforming both pre-recorded samples and live audio input. Crusher-X offers deep control of grains, of streams and of layers, all in real-time. It will handle up to 9.1 surround sound outputs and 199 grain streams processed through multi-core support to create extraordinarily immersive textures and multi-dimensional sonic environments. It uses physical modelling of controllers, 3D grain visualisation, morphing and lots and lots of modulation. There’s a lot of stuff going on. 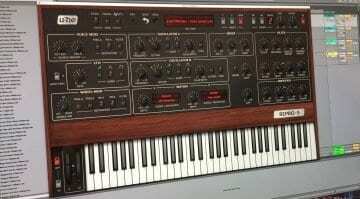 There’s a Diffuse processor which can generate up to 10 independent reverbs inside the grains. The reverb generated by one grain can impact on another creating a cascade of diffusion. It does this without adding to the output, keeping the process under control. There’s a new Spread parameter for modulating the grain generators allowing for different frequency offsets. 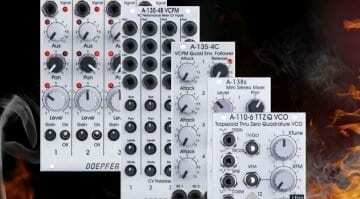 More modulation types such as Random Sync, Sample & Hold and Follow Pitch have been added. 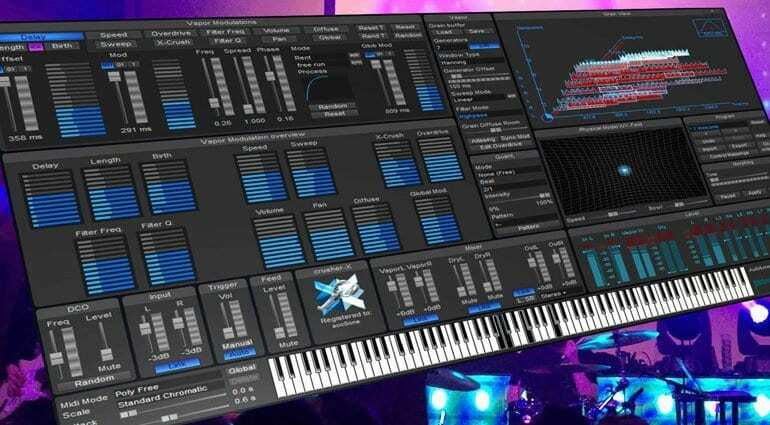 A new modulation step-editor adds more control. An Autotune feature generates pitch arpeggiations and aligns them towards specific scales. It allows you to steer the grain-engine towards a certain key or tone which can be independent of the audio coming in. The user interface gets a bit of an overhaul, with better modulation overviews. It still looks slightly bonkers with all sorts of things going on. 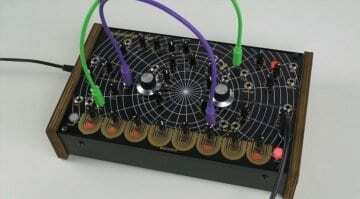 It’s a dramatic interface which mirrors the sonic capabilities of this deep and thunderous synthesizer. It’s interesting how they are focusing it towards guitarists and DJ’s as well as sound designers and cinematic composers. It has a lot to offer anyone with an experimental bent. You can download a demo for MacOS or Windows from the Accsone website. You can buy the current beta version for €179 and you’ll get the final version for free when it’s finally released.